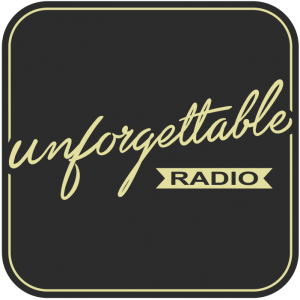 Unforgettable Radio, the not-for-profit Portsmouth community radio station playing the best in Crooners, Swingers and Cool Jazz 24/7, is going fully festive from Monday, 31st October and offering listeners a truly jazzy and swinging Christmas for 58 days. The radio station will play festive favourites from the likes of Frank Sinatra, Ella Fitzgerald, Dean Martin, Perry Como, Peggy Lee, Nat King Cole and Doris Day. There will be Christmas jazz from Duke Ellington, Dave Brubeck and Louis Armstrong, along with contemporary offerings from Diana Krall and Harry Connick Jnr. Broadcasting to Portsmouth on DAB+, Unforgettable Radio launched quietly in June 2016 offering the people of Portsmouth a radio station dedicated to some of the greatest voices and lyrics from the finest crooners and swingers, plus cool jazz. 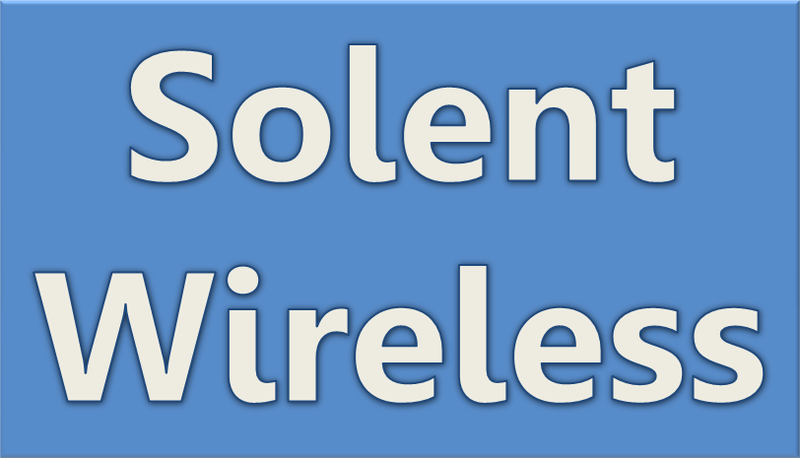 The station broadcasts local information for the Portsmouth area. It streams also online at unforgettableradio.co.uk and can be found on the TuneIn radio app. 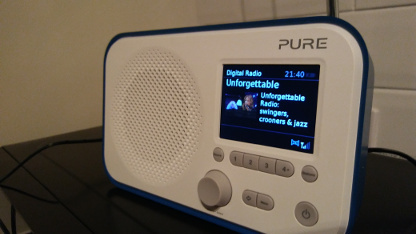 Unforgettable Radio is broadcast in DAB+. This means radios that do not support DAB+ will be unable to find this service. As a guide, look for the DAB+ logo or green Digital Radio tick mark to be certain of a radio that supports DAB+. Are you DAB+ ready? 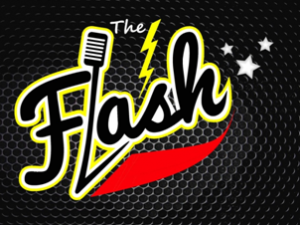 Local classic rock and blues station, The Flash, becomes a DAB+ only service from 2017. This means that older DAB digital radios will no longer be able to tune in to the station. Right now, we’re broadcasting The Flash in both classic DAB and DAB+. If your radio supports DAB+, look for Flash + in your station list. If you can tune it in and hear audio – great! Your radio supports DAB+. If you can only see Flash in the station list or Flash + is silent, then unfortunately your radio is not DAB+ compatible. The good news is that most in-car radios, and most modern digital radios are DAB+ compatible. Look for the DAB+ logo or green digital tick mark to be certain of a radio that supports DAB+.